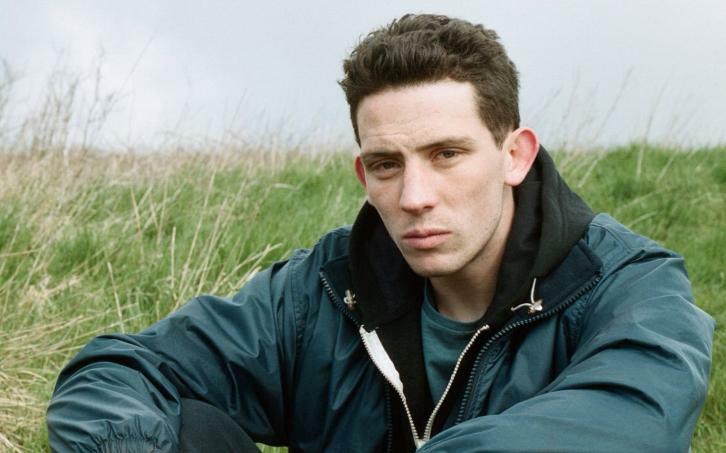 Josh O'Connor (God's Own Country) has been cast as Prince Charles. He will be taking over the role Julian Baring played. "I am thrilled to be joining The Firm for the next installment of The Crown. Seasons 3 and 4 will follow some of the most turbulent events in the Prince of Wales’s life and our national story and I’m excited to be bringing to life the man in the midst of it all. I’m very aware it’s a formidably talented family to be joining, but reliably informed I have the ears for the part and will fit right in." 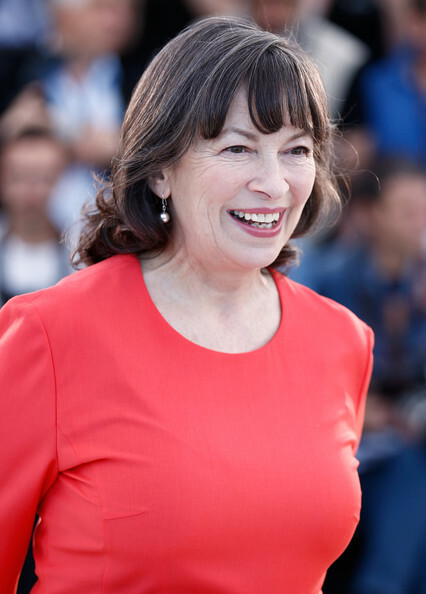 Marion Bailey (Allied) has been cast to play the Queen Mother. She will be taking over the role Victoria Hamilton played during the first two seasons. “Wonderful to be joining The Crown. It’s a brilliant show and we have a tough act to follow but what a gift to be playing the fascinating and greatly loved Queen Mother. Thrilled to be on board and working with such a top-notch team." The Crown Season 3 will return to Netflix in 2019.